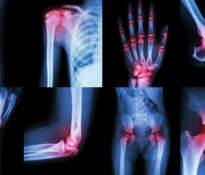 Arthritis is a serious disease that should be treated under the supervision of a doctor. So far, no miracle pill has been invented to cure this disease. However, there are dietary supplements that, combined with traditional treatment, can help reduce joint pain and relieve inflammation. Remember to consult your doctor before applying any new dietary supplement. 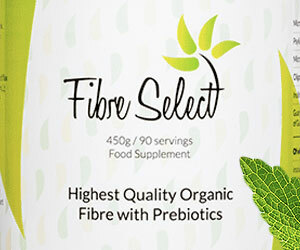 Only the doctor will correctly assess your health situation and will make the right decision regarding the introduction of dietary supplements into your treatment plan. This is especially important because some natural substances may interact with your medicines and the inappropriate use of dietary supplements can lead to serious health problems. 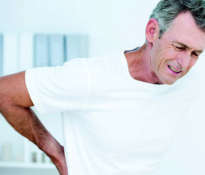 4 natural substances that treat arthritis. 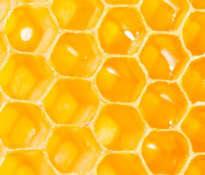 We all know the beneficial properties of turmeric. 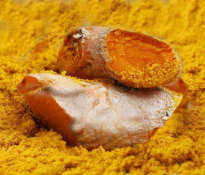 The substance due to which turmeric has healing properties is curcumin – a natural phenolic compound. 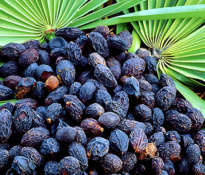 It is characterized by strong anti-inflammatory properties, and therefore can be helpful in patients with arthritis. 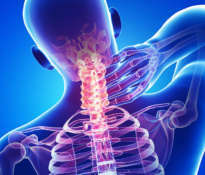 In many clinical studies, a strong anti-inflammatory effect has been confirmed, which has the effect of reducing inflammation and stopping the destruction of cartilage. 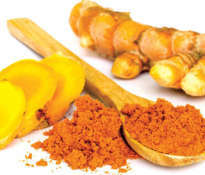 Patients who took 1,500 mg curcumin per day have experienced a significant reduction in joint pain and mobility. 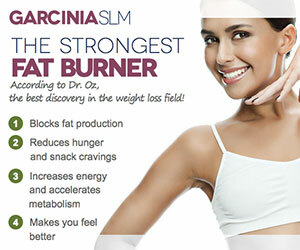 There were no side effects from the use of curcumin. The second plant with equally strong anti-inflammatory properties is ginger, whose action is similar to that of non-steroidal anti-inflammatory drugs. Ginger can be used in the form of fresh root ginger, diet supplement, ginger tea or ginger oil. 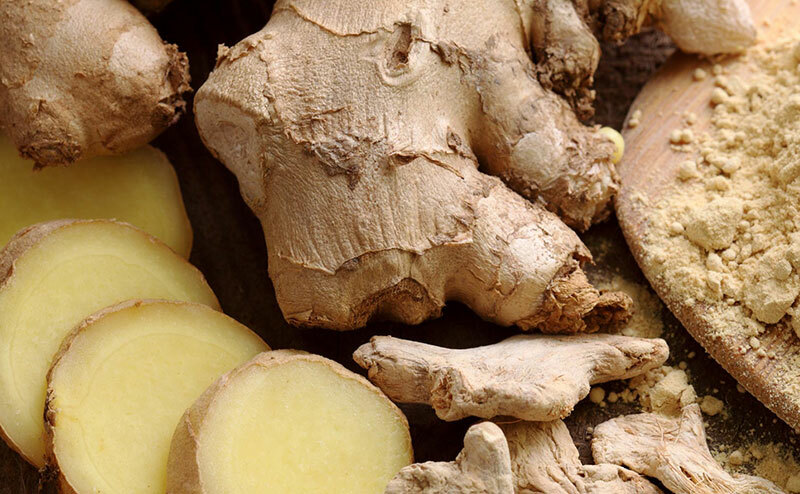 Important: ginger may interact with blood thinning medications. Another natural substance that has excellent anti-inflammatory properties is fish oil, which is a source of omega 3 fatty acids. 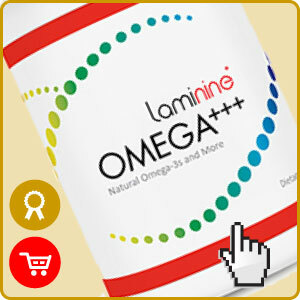 Healthy fatty acids can be obtained by eating fatty fish (salmon, mackerel) or using dietary supplements containing high doses of this beneficial substance (OMEGA+++). Glucosamine and chondroitin sulfate act differently than the substances we described earlier. Glucosamine and chondroitin sulfate stimulate the formation and regeneration of cartilage tissue, which protects the joints from wear. 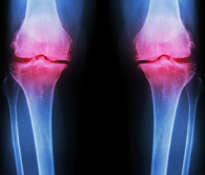 The simultaneous use of both supplements brings about a significant improvement in the functioning of the joints and significantly reduces the ostia of the knee joint, which is commonly associated with arthritis. 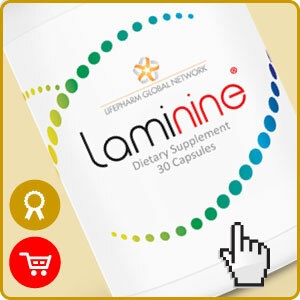 In the case of diseases such as arthritis, gout or rheumatism, it is recommended to use LAMININE, in a dose of 2 to 5 capsules, depending on the severity of symptoms. 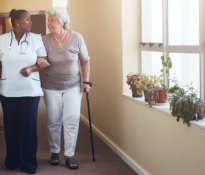 Dietary supplements are a perfect complement to the treatment of arthritis, but one should not forget about other activities, that is, exercise, physiotherapy, stretching and a healthy diet.